The Pre-Mk1 seat used by Bernard Lynch was completely redesigned after the first few tests, to allow for production on a quantity basis. Another series of dummy ejections was also repeated, perfecting the design of the drogue and its stowage and curing the various teething troubles which developed. 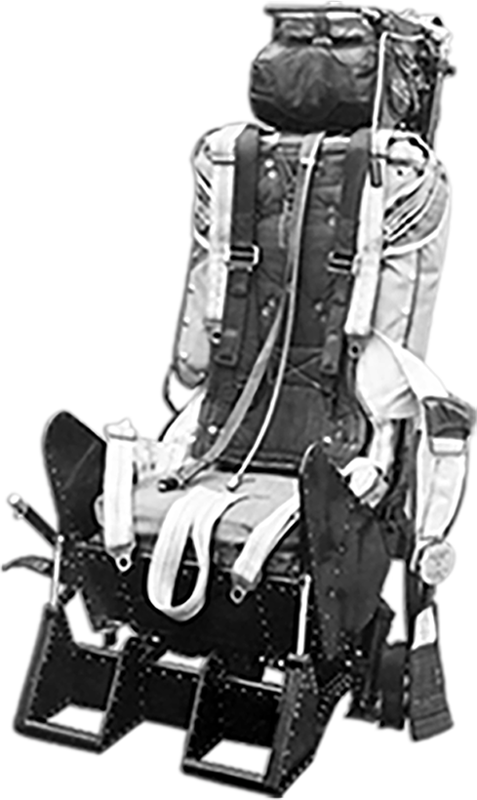 Finally, on 19th August 1947, Lynch again ejected himself, this time at 12,000 feet at an indicated air speed of 420mph. He landed safely and afterwards stated that no shocks had been felt, even at that high speed. This successfully demonstrated the smoothness of the ejection gun, the effective protection of the face screen and the efficiency of the stabilising drogue. 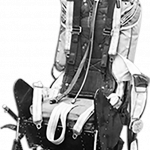 In June 1947, the authorities had decided to standardise the Martin-Baker ejection seat for installation in all new service jet aircraft, and the work of production and installation was put in hand for Meteor, Attacker, Wyvern, Canberra and later the Sea Hawk and Venom aircraft. 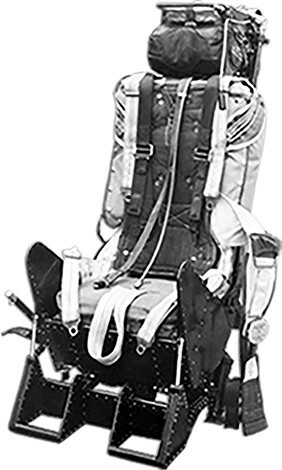 These seats were provided with a seat pan capable of being raised and lowered to accommodate pilots of varying stature without increasing the height of the seat. The seats also included adjustable foot rests, and integral thigh guards to prevent the occupant’s legs being forced apart by air blast. The seat was guided during ejection by four rollers running in a guide rail assembly, bolted to the aircraft structure. A considerable number of emergency escapes were made with these manually operated seats, which fully justified their introduction in service aircraft. Their limitations, however, were already obvious and the idea of making the whole sequence of events automatic began to take shape.